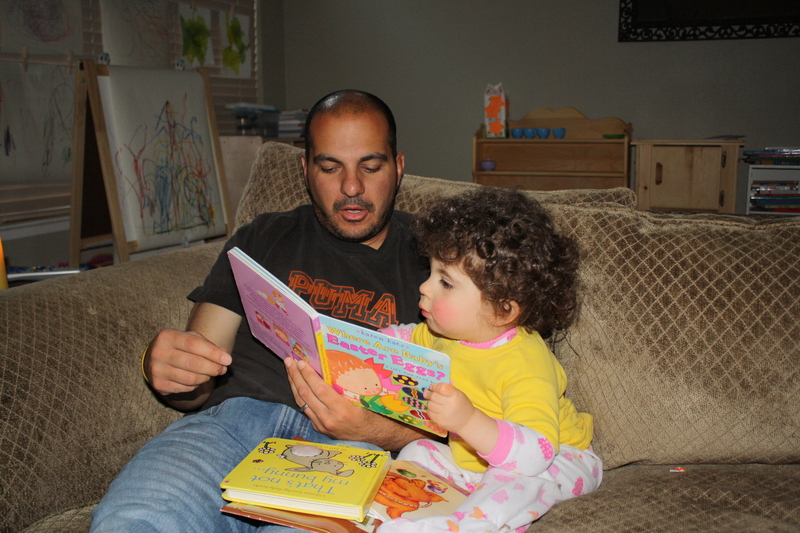 My now 4 year-old daughter has loved stories ever since she was an infant. 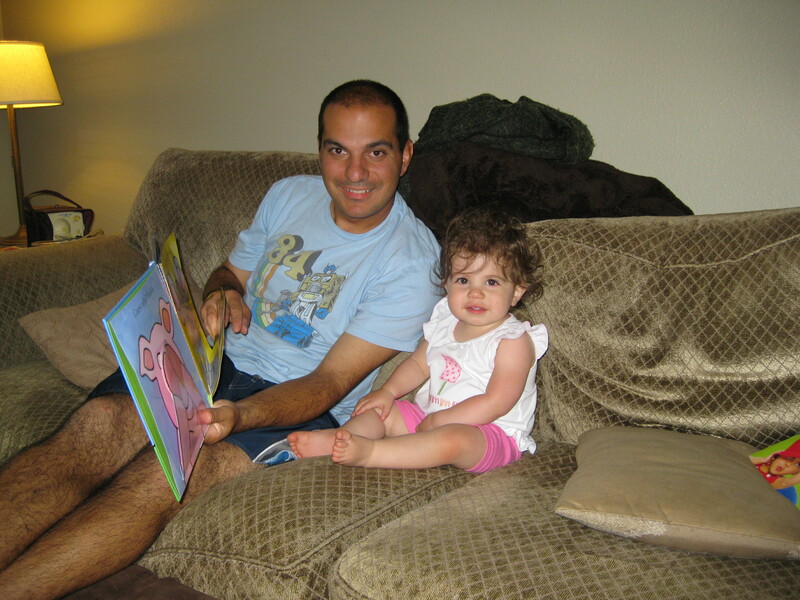 We would read to her constantly, many times the same books over and over (and over and over and over…). So a few years ago I decided to make some felt boards at home so we could practice retelling her favorite stories together. First, I made her a full size felt board. I bought a corkboard at Michaels, sprayed it with an adhesive and glued some felt on it. Super easy! Then, I decided it would be fun to also make a smaller version she could take on trips. This was also pretty easy (even for a majorly beginner sewer). 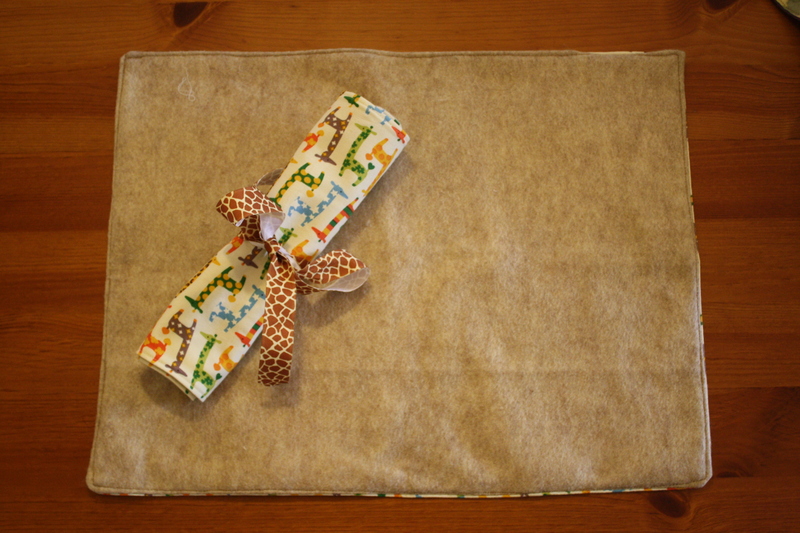 I just sewed some felt together with some cute fabric and added some ribbon! 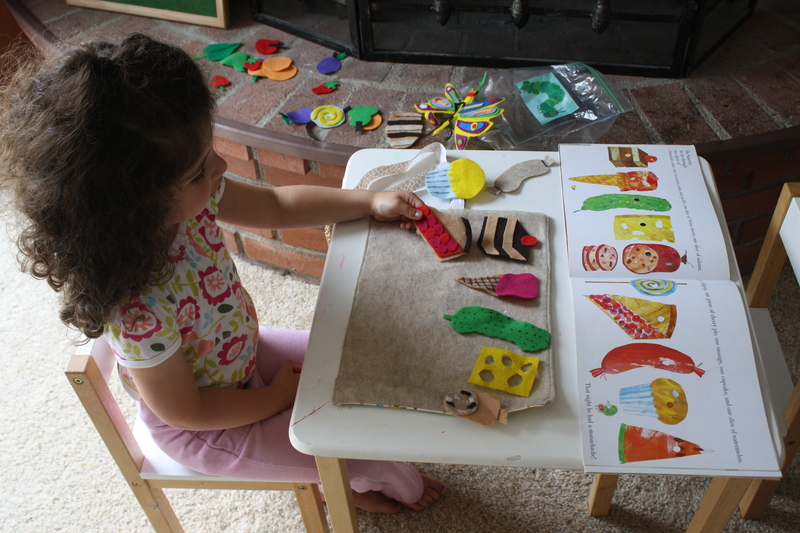 But, my favorite part of the whole project was actually making the felt pieces to go with Lucy’s favorite stories. 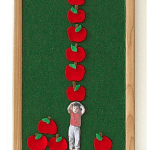 When she was about 2, we made the pieces for The Very Hungry Caterpillar (affiliate link). We sat down with the book and made a list of all the things we would need to make for the story. Then, I would do the cutting, and Lucy would help me glue the pieces together. Even at age 4 she still loves playing with this. It’s even become more of an independent activity for her. 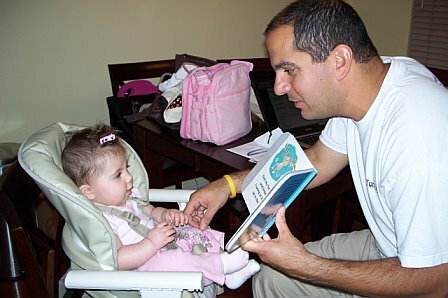 She can read the story on her own as she’s retelling it. 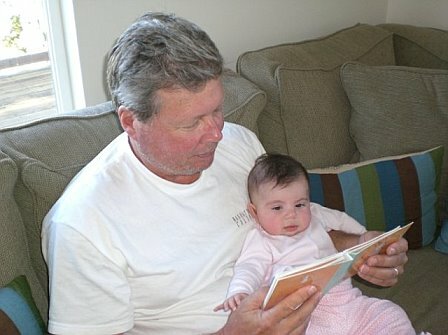 Another one of her favorite stories was The Snowy Day . (affiliate link) (Actually any story with Peter in it quickly became a favorite)! 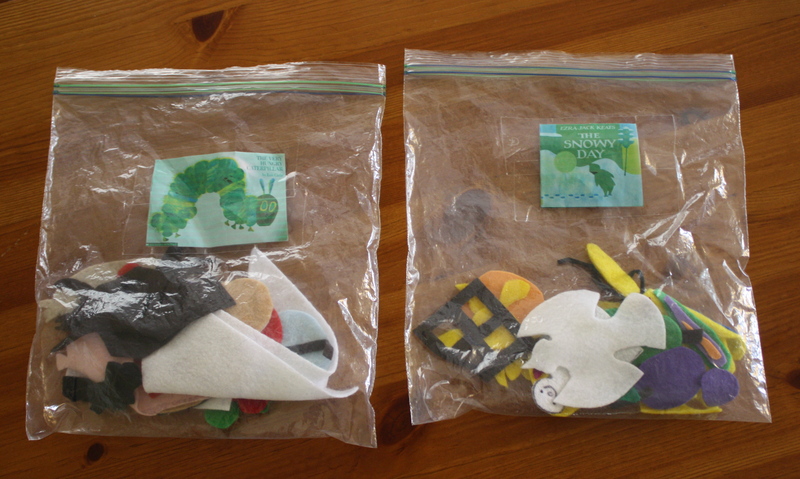 An easy way I’ve found to organize the stories is to just stick the pieces in a large baggie. Take a photo of the book, print it out and tape it to the front. Ta da! The stories in their well-loved baggies! Lucy has just started her final year of preschool. How in the world does time fly so quickly!? 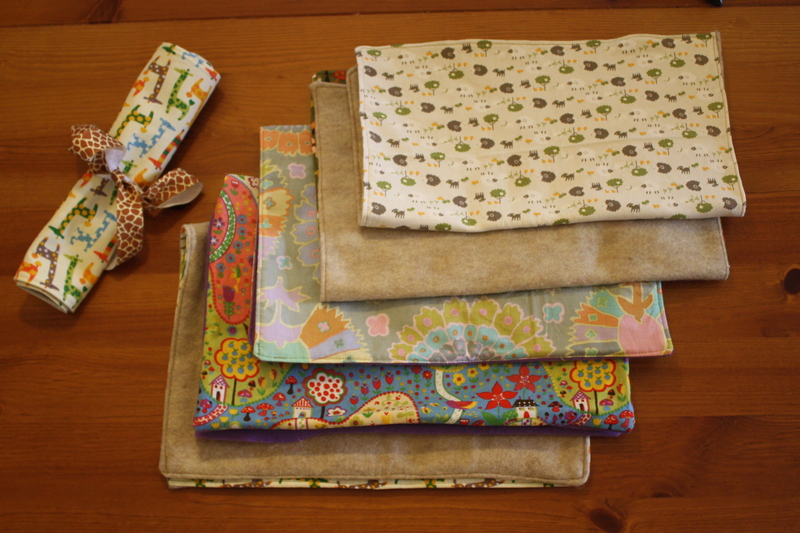 I just went through my fabric scraps and had enough to sew a few more mini boards for her classroom. I don’t think I’ll add the ribbon ties to these. I figure it may just be easier for the kids to stack them when they are not using them. 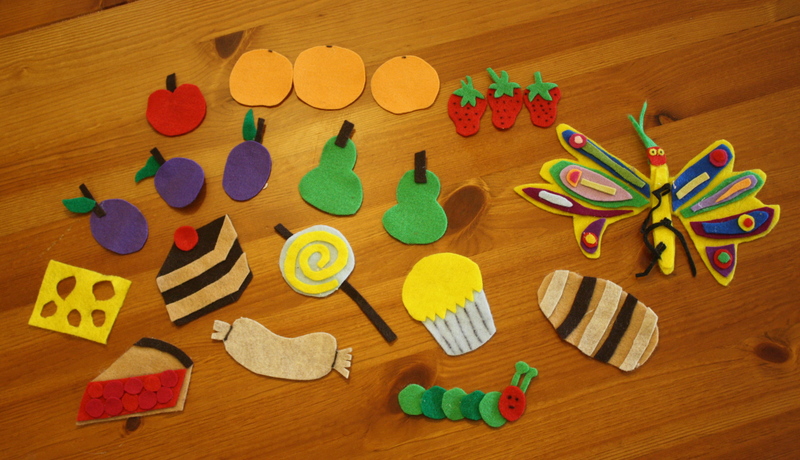 Maybe as the holidays and seasons come and go, I can make some felt sets for the classroom to go with the boards. I’ve seen a lot of cute ideas for some on Pinterest! 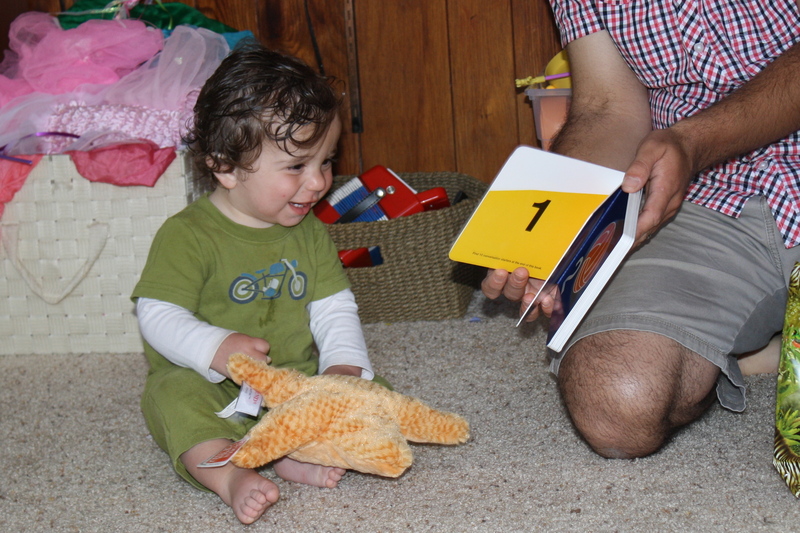 Now that my one year old son is quickly growing (actually 14 months today! ), I’m sure we’ll have many more fun stories to create together. I’m looking forward to many more special memories! 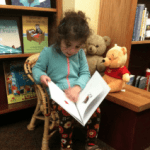 Learning to Read Series Part 2- Make books part of your routine. What a lovely idea, I especially like your The Very Hungry Caterpillar set! Thank you! It was so fun to make together! Thank you! 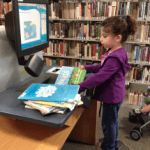 We love The Children’s Bookshelf! Thanks! I’m ready to add some new additions! 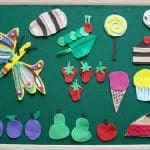 Would love to see your felt board and any you make! Oh that is a lovely idea and such a good way to bring stories to life. Thanks! It has been fun to both make and play with, although I really do need to get on making some more story pieces! Great felt boards. They can be customized to so many different things. What a fabulous idea. 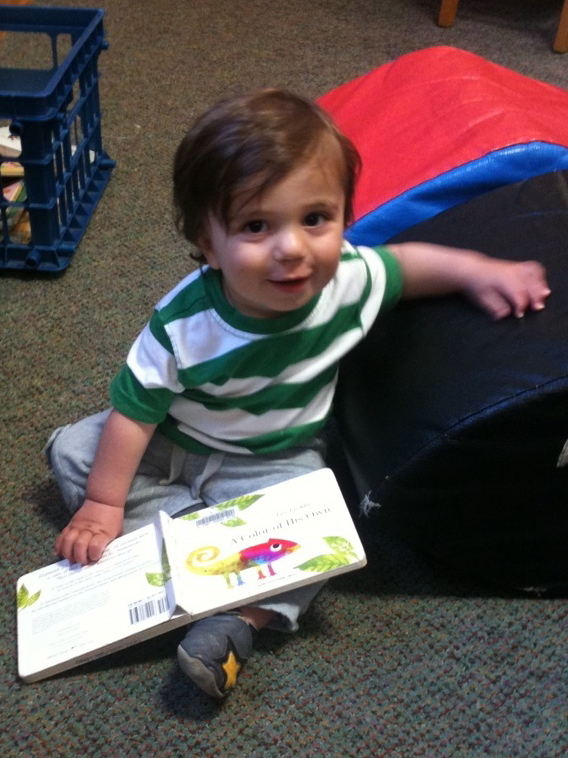 My 2.5 year-old son loves the Very Hungry Caterpillar and The Snowy Day! I’m so excited to make felt pieces for him to recreate. AWESOME! Love your blog! I’m a new subscriber!! Thank you so much! 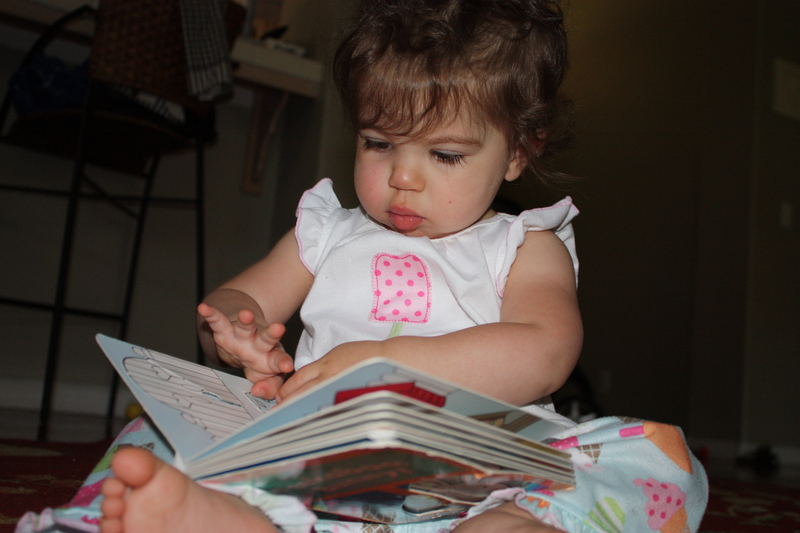 I think that is just about the age Lucy fell in love with those books, and they are still some of her favorites! So happy to have you here! Great idea for a well loved book. 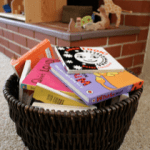 Thanks for linking up to The Children’s Bookshelf. This is such a fantastic idea! The DIY felt board is great, and I love the attention to detail you put into all of your pieces. Thank you so much, Katie! So happy to have you come by! It really was so fun making the pieces together. It’s especially fun now that Lucy is older and can really help make them herself! Love your felt board! 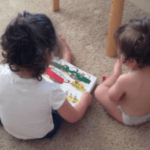 I’m writing a post on The Very Hungry Caterpillar, and hope it’s ok if I link up to your website for reader’s to check out your post! Hi Jacinta~ We did no use any velcro. Just plain felt! 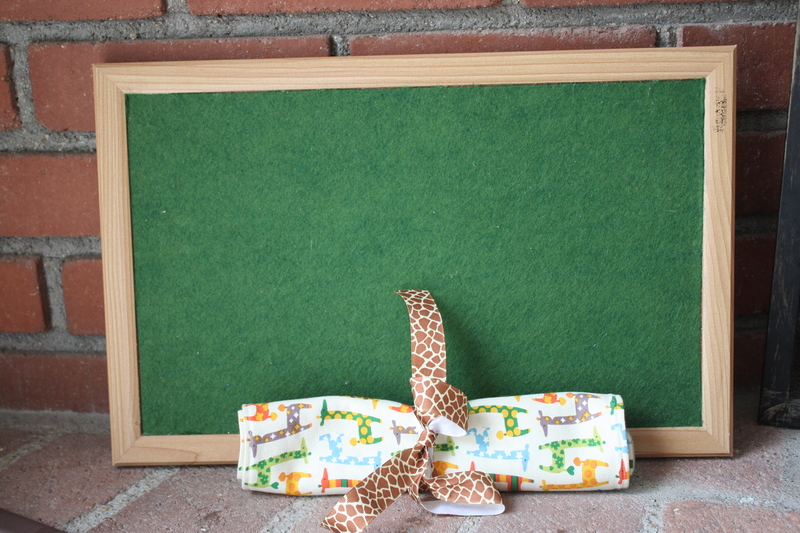 How to you adhere the felt pieces to the cork board.. a removable way? Hi Maria~ Here’s a more detailed description of making the felt boards: https://buggyandbuddy.com/make-your-own-felt-board-tutorial/ . The main backing is not removable, but the small pieces used for play are. The felt just lightly adheres to the felt backing, and the pieces can easily be removed. I am having trouble cutting pieces for my felt board. Are me scissors jet not sharp enough? 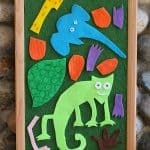 What is the best tool for cutting felt?